ALOHA from Tokyo Japan!! 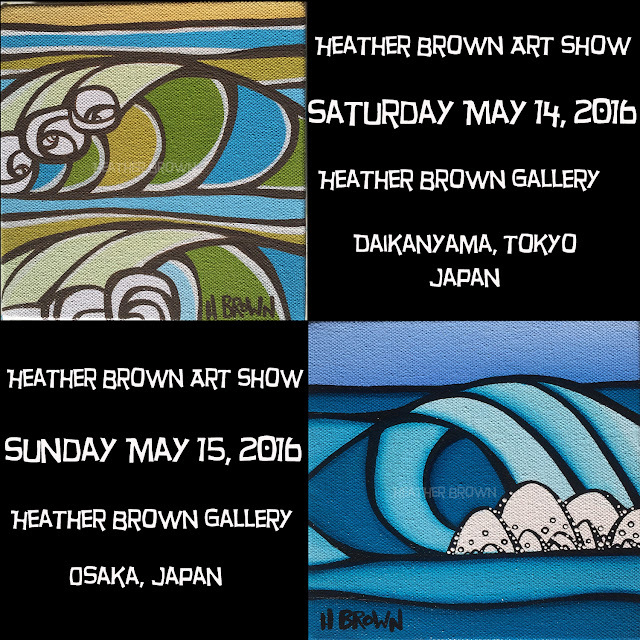 Stoked to have my first show of my Japan Spring Tour today at The Heather Brown Gallery in Daikanyama Heather Brown Gallery ヘザーブラウンギャラリー. Lots of new originals, new limited releases, and a special Japa exclusive being unveiled this weekend! I hope you can come by, see some art, share some aloha and say Konichiwa!